"Too much of today's travel writing focuses on where to stay, eat and shop, but I'm convinced that there is a breed of traveler out there that knows getting lost and having the details unfold spontaneously is what leads to the stories that can be fondly retold for the rest of your life." 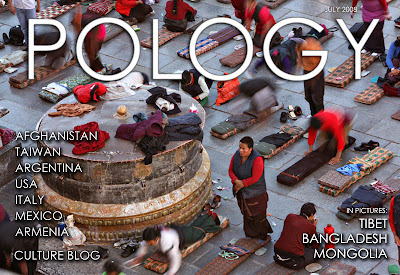 So says Neil Schwartz, the editor of the online travel journal/photography collection magazine "Pology." 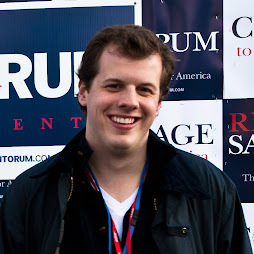 I happened across Pology yesterday when searching around Craigslist. It turns out that Pology invites travelers, photographers, writers, and anyone willing to take a trip the opportunity to submit content to the online magazine. Though Pology does not publish everything it receives, I was happy to see a wide variety of people contributing. Formal and organized enough to seem cultured, yet bare-bones enough to keep the focus on the photos and writing, Pology is a great place to read about and experience foreign lands, or, in the case of the recent article about Gloucester, MA, a town just a few miles away.